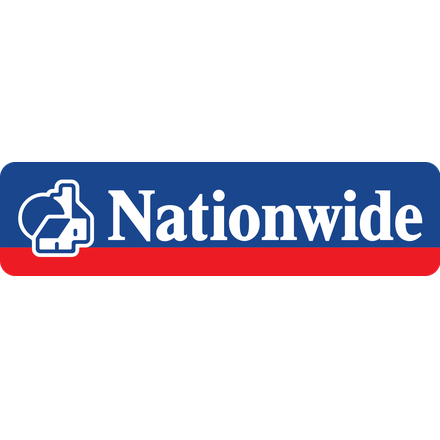 Nationwide is the world's largest buidling society. Whether you bank with us, save with us or buy a home with us, we always have our members' best interests at heart and provide the great customer service you expect. Run for the benefit of our members, we really are on your side. Nationwide has attended roundtables on Tax, Diversity in the Workplace, Executive Pay, Open & Free Internet, GHGs, Community Groups & Causes.